Monitoring Arsenal's progress once Wenger left was always going to be one of the more intriguing storylines to follow during the 2018/2019 season. When Wenger brought his 22-year reign at Arsenal to an end, no one was quite sure what to think, even if successor Unai Emery arrived with an impressive looking CV. The calls from the long-suffering Arsenal faithful for Wenger's exit had finally been heard and the summer of 2018 left the neutrals looking over towards north London rather curiously. 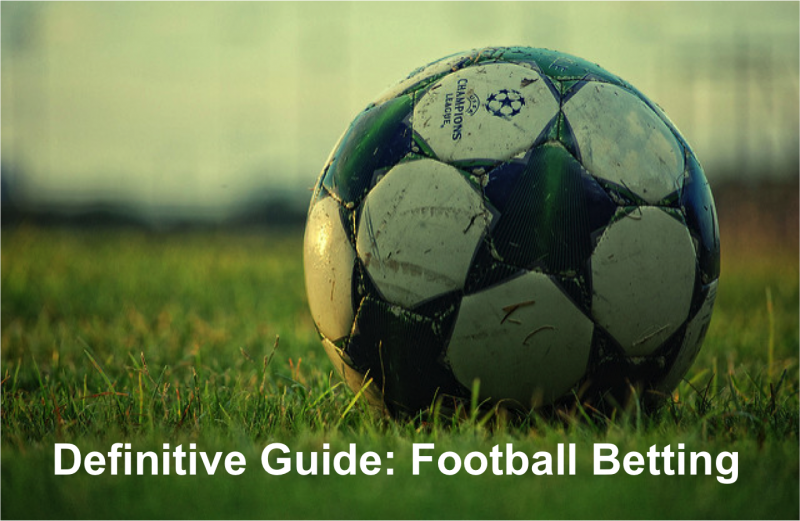 Back-to-back defeats at the start of the new season left some feeling the new dawn could be a false one and, as impatient football fans so often do, the knee-jerk reaction was chosen over a more measured approach. The fixture list did new boss Emery no favours, with Man City and Chelsea first up. However, with those games out of the way after suffering an agonizing 3-2 loss to the Blues, Arsenal were able to enjoy some respite and, since then, haven't lost a fixture. 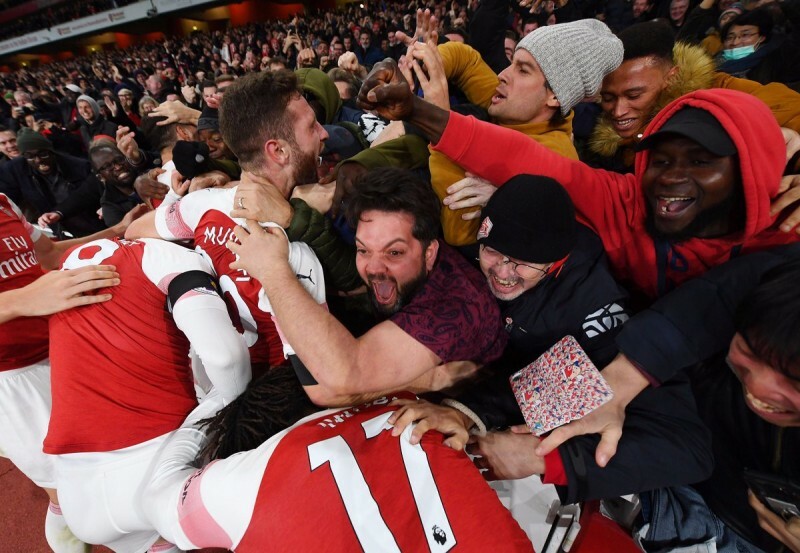 A thrilling 1-1 draw with Liverpool at the Emirates took Arsenal's tally to 14 games unbeaten in all competitions and also showed they are now capable of mixing it with the very best in the league. This undeniably points towards Emery having the Gunners ahead of schedule in their development under him, and you can't help but feel they would have lost that game if it had been earlier in the season. Looking at the current run of form Arsenal are enjoying, this all bodes extremely well for a top-four finish. Perhaps even more pleasing for the Arsenal fans is that arch rivals and neighbours Spurs are now within touching distance again. With the momentum that Arsenal have created, it could be quite possible that they overtake Pochettino's men in the coming weeks and surge into the top four. It is the position in the table at the end of the season that matters the most and at 6/5 in Premier League betting for a top-four finish, it's fair to say Emery's troops are still considered as the outside favourites to gatecrash their way into the Champions League spots. Nevertheless, their current form suggests they are well on their way to doing it but, obviously, at just over a quarter of the season played, there is an extremely long way to go still. With all the end-of-season permutations in mind, it's easy to forget how far Arsenal have come in such a short space of time. 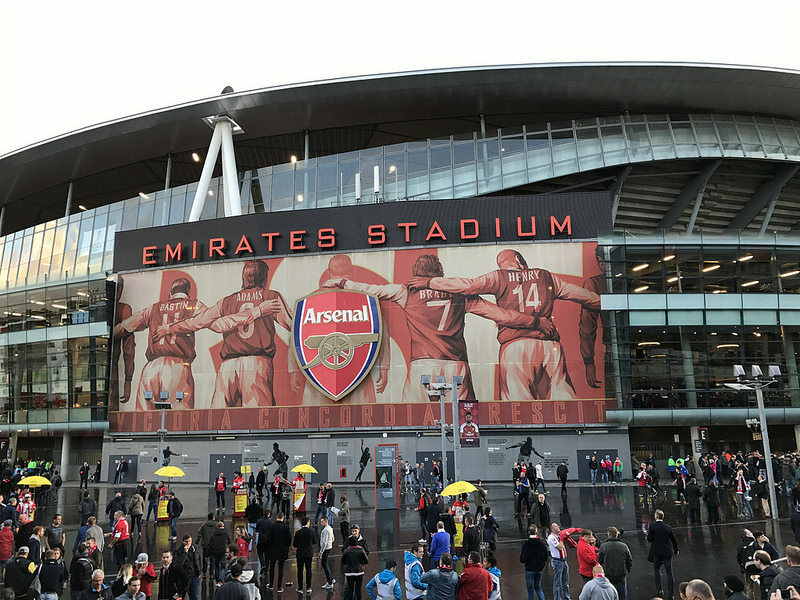 For far too long, the Emirates outfit have been considered a spent force in the Premier League and, up until Emery arrived, there was very little positive said about the goings-on at the club. There is real cause for optimism at Arsenal and at only a handful of points off top spot, could the Gunners dare to dream a bit more? 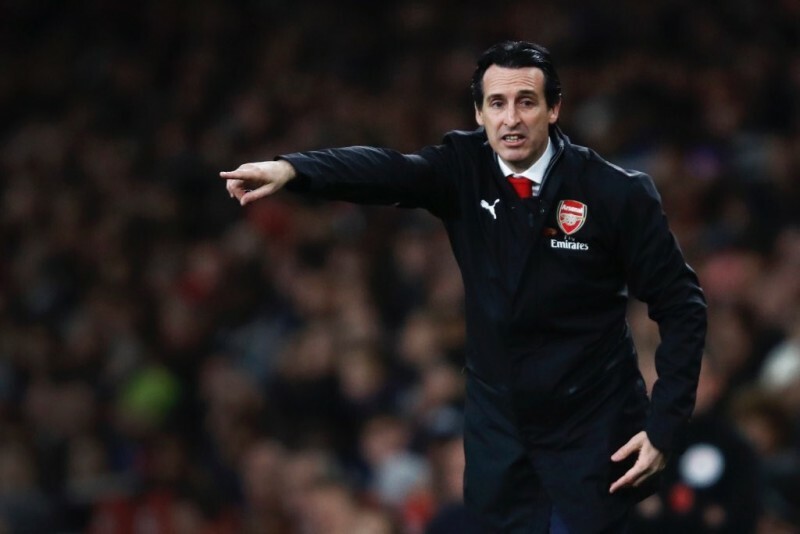 That may well be pushing it a bit and there's no doubt Unai Emery will be demanding his charges keep their feet firmly planted on the ground but there are no two ways about it, it's so far so great for Arsenal.